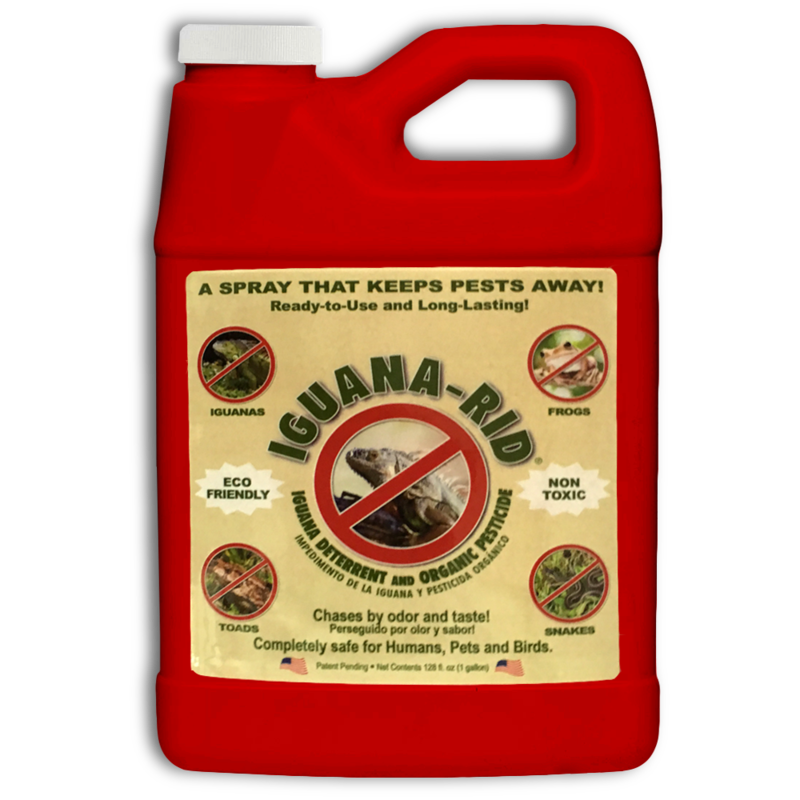 Iguana-Rid 1 Gallon Refill Jug contains Iguana-Rid, an organic animal pest chaser that works by odor and taste – a spray that keeps pests away. Just Shake It and Spray It! Ready to Use – No Mixing Required. 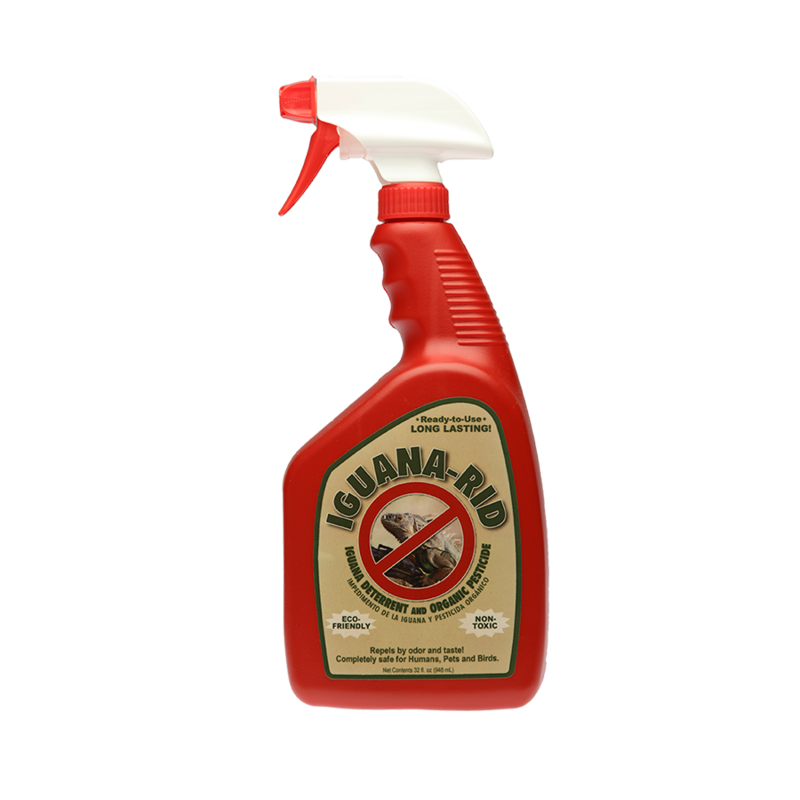 Safe for Humans, Pets & Birds.